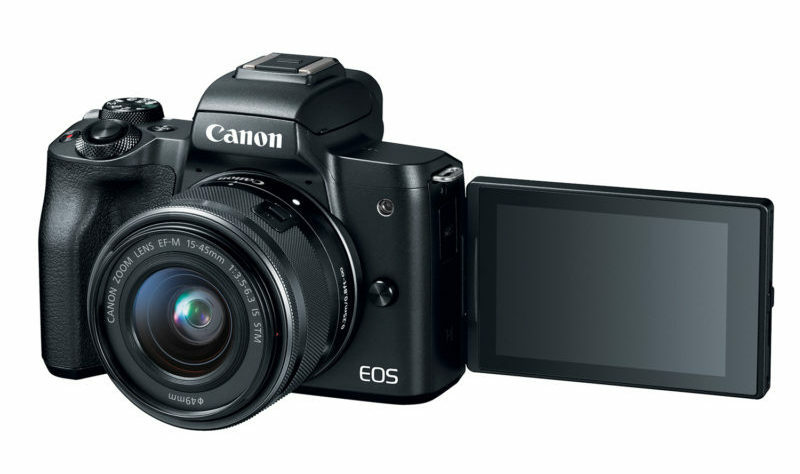 The Canon EOS M3 is the best selling mirrorless interchangable lens camera on Amazon Germany. 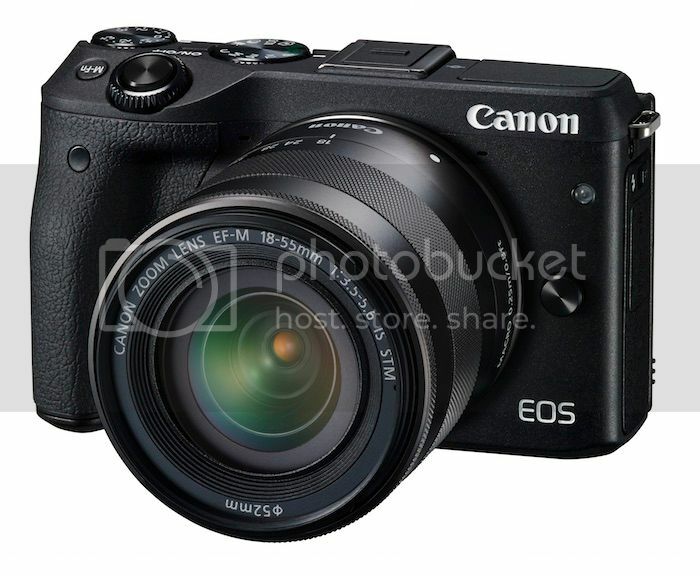 Canon EOS M3 now shipping! The EOS M3 is not on sale in the US, and is available in Europe only as kit with the EF-M 18-55mm IS STM lens (Amazon Italy, Amazon Germany, Amazon UK). You can order the M3 also at DigitalRev (ships internationally) . DigitalRev’s price at checkout is inclusive of all taxes and customs for customers from Asia and the EU (and possibly a better price than Amazon), for customers from the US taxes depend by the state. Detailed M3 specification can be read here. A round-up of hands-on and previews after the break.